Bloom, Phil - Groot, Paul [et al.]. 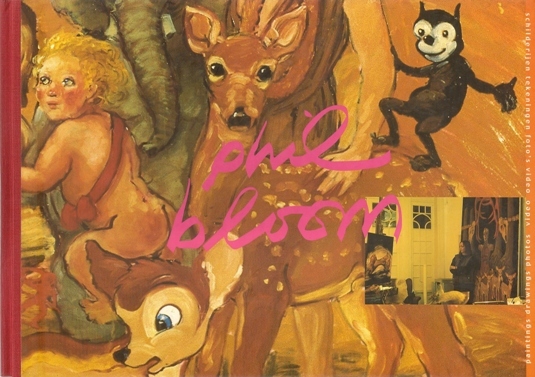 Author: Phil Bloom 2: Schilderijen, tekeningen, foto's, video - Paintings, drawings, photos, video. AS NEW. Title: Bloom, Phil - Groot, Paul [et al.]. Description: Backclothed with pictorial paper-covered boards (hardcover), 21 x 30 cms., 96 pp. throughout illustrated in colour, list of shown works, biography, list of exhibitions.